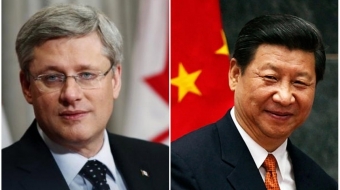 There's a lot of spin about the Canada-China investment treaty, but Canadians should not be fooled into the deal, says Gus Van Harten. 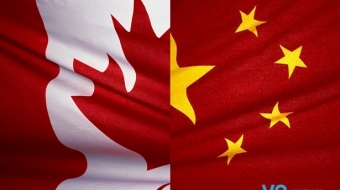 Canada is entering a brave new front in its relations with China, starting with a Canada-China foreign investment agreement pending domestic approval. Experts call for more democratic debate.